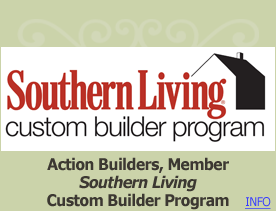 Mark Rovere, president of Action Builders Inc., has always had a desire to build and create. He quickly developed a reputation for the high quality workmanship and intricate details. Our customers love the creative ideas and suggestions Mark offers them during the building process.